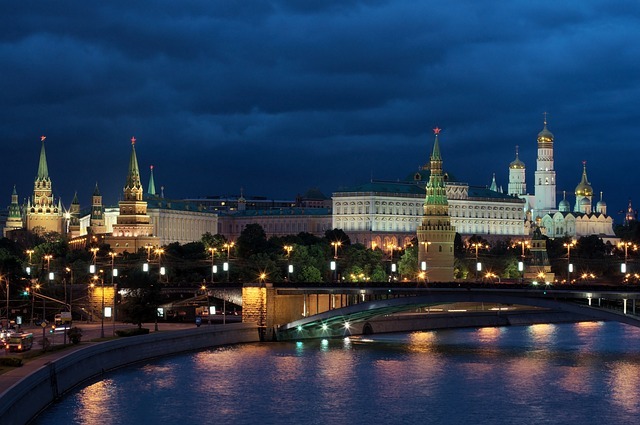 Allianz Care partners up with Allianz Russia to offer new IPMI products for expats in Russia. Learn more in this article. 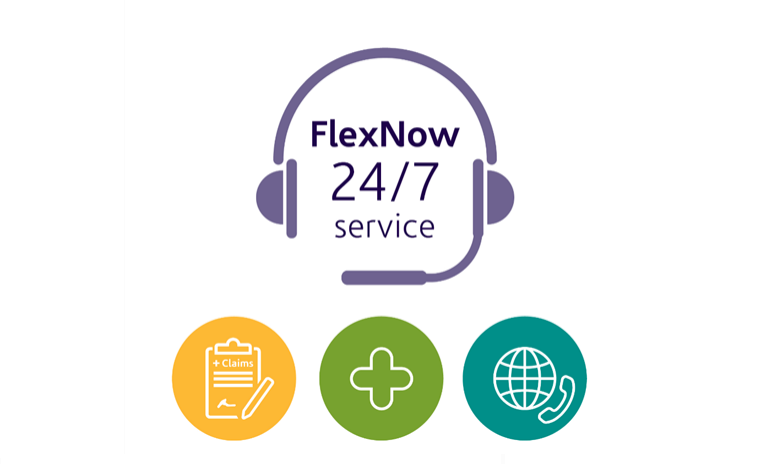 The new FlexNow Team launches the enhanced services for Now Health International members. Learn more in this article. 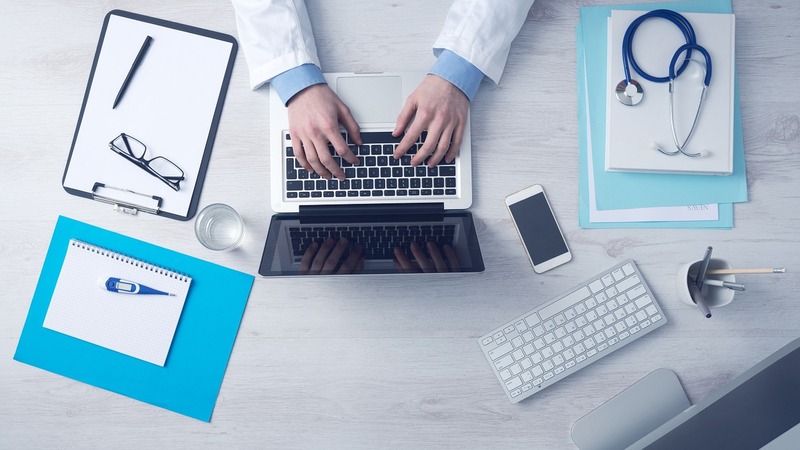 Aetna International signed a partnership deal with French insurance company, Humanis. Read more in this article. Bupa’s partnership with HERO International Scorecard in collaboration with Mercer was announced. Learn more in this article. Aetna International announced further expansion in Asia through the acquisition of the Canadian Insurance Company Limited, and their license to offer health insurance in Hong Kong. Learn more in this article.